Source of Enlightenment explores alternative health methods, finds out why they work, when to use them, and reports findings. We offer many resources: interviews, articles, events, descriptions of methods and practitioners so you can make an informed decision regarding your health. 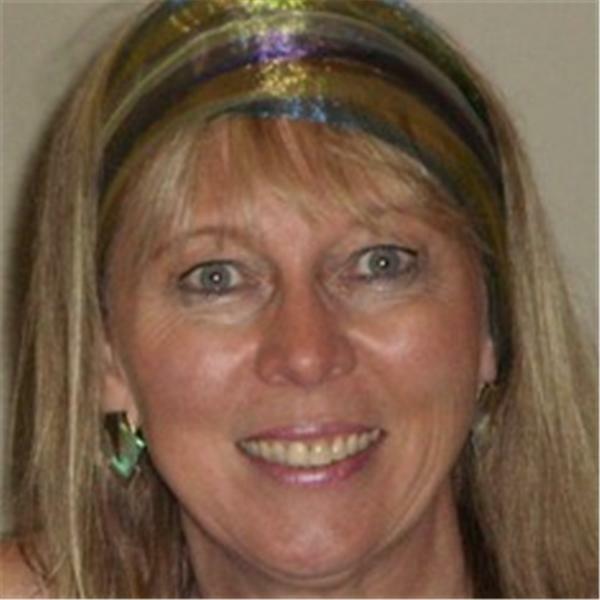 Dena Zocher, Reiki Master, gives insight into what to expect during a session, breakthroughs made by her clients and what she incorporates to create her own personal style of reiki.